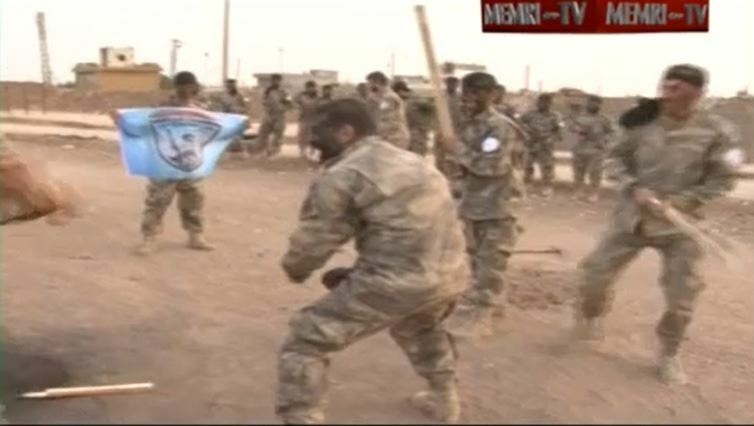 MEMRI has recently posted a video showing members of a Christian militia in Syria training to fight Islamic State terrorists in their country. Obama seems determined to do too little, too late and to arm people who won’t fight, while ignoring those who are dedicated to destroying Islamic State terrorism. In addition, he has enforced rules of engagement on our military that hamper any possibility of actually defeating the 7th Century barbarians who are committing genocide against Christians throughout the Middle East.